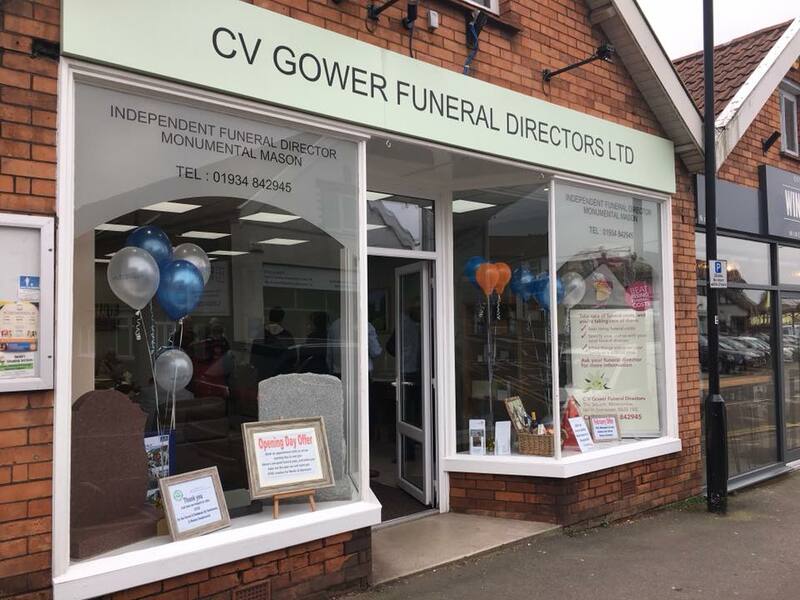 Saturday 17th February 2018 saw the opening of our new office in the village of Winscombe. Situated on the Woodborough Road, it is ideally placed for people to come in and see us and gives us a presence in the heart of the village. Lots of people popped in to say hello, some new faces as well as old friends. We also held a raffle for the two charities that we are supporting this year. £145 was raised for the Winscombe RNLI Branch, who are celebrating their 50th anniversary, and Weston Hospicecare, who support a lot of local families.